The LW272 and LW273 3G data-cards of BSNL do not support any other SIM. 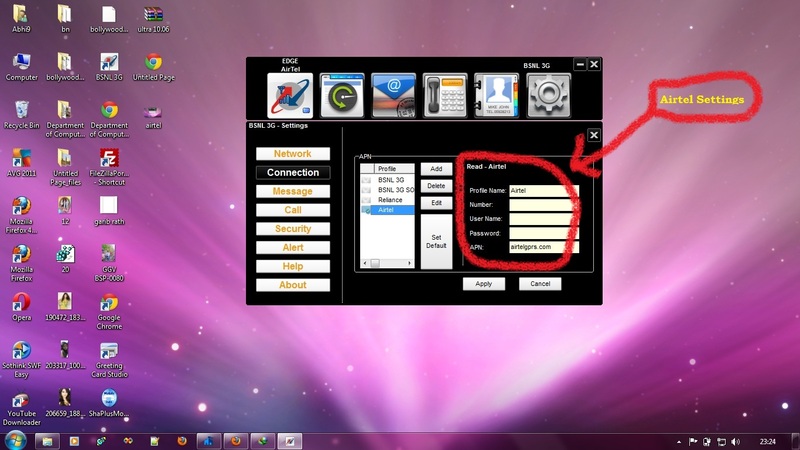 On inserting any other Sim it says "Invalid Sim. 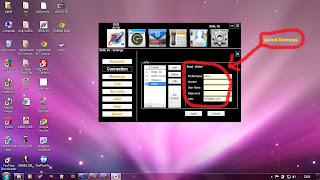 Data-card will close"
Here is an method by which you can use any other SIM on BSNL 3G Data. Just Follow the following steps*. 5. Now search for the Airtel network. 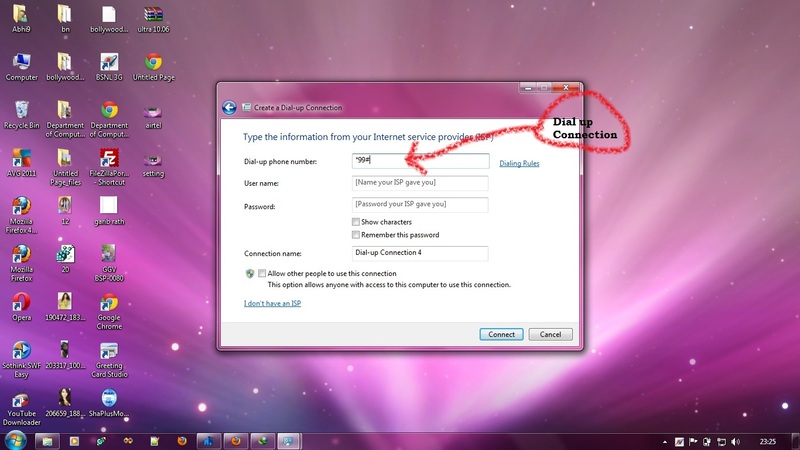 As soon as u get the network. 7. Use *99# as dialing number . Leave rest options as blank. 8. By following all these steps. You will be connected to internet. * I m not responsible for any kind of harm happens to your computer or data-card by this steps. Do at it your own risk. 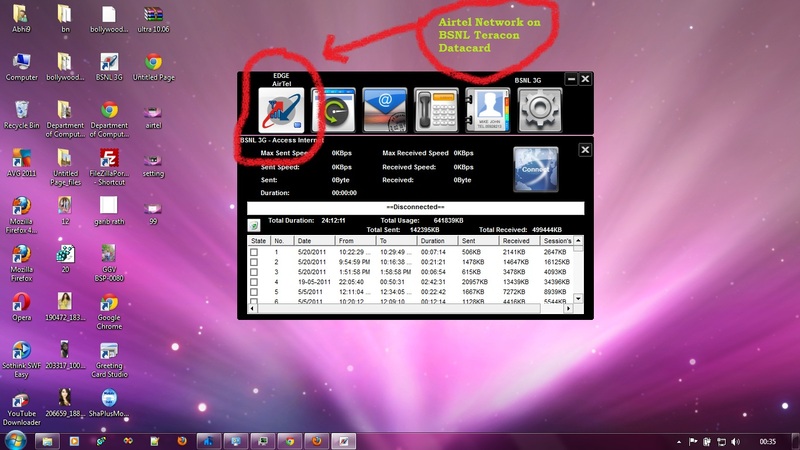 The given trick is good for using the another sim in bsnl data card. 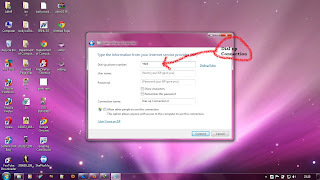 To do the bsnl online payment, we can go to the sites of online recharge. The online recharge plans of the Bsnl is also very easy and affordable for us.